Branding your service-based small business, though, poses challenges greater than those faced by product-driven companies. Services are intangible and each customer experience is unique. Even a small number of bad customer experiences can severely damage your brand and service reputation. This is especially true for smaller businesses in smaller communities where word of mouth spreads more easily. 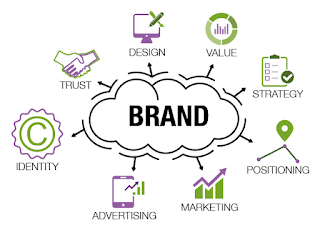 Branding means using marketing and communication tools to create a perception of value in the minds of your target customers. Your company's name, logo and symbols typically serve as the centerpieces of branding efforts. Your goal is to create an image that resonates with customers when they see your company's identifying marks. Differentiating your brand as top quality, most innovative, best value, most wholesome or lowest cost are common objectives of branding. The services marketing mix, or seven Ps of marketing, identifies people, process and physical evidence as three critical marketing considerations unique to service businesses. The seven Ps evolved from the original market mix, which includes product, place, price and promotion. The expanded services mix addresses important areas of concern when developing and marketing a service business. Realizing these unique qualities of your business can help you overcome challenges to service branding. Intangibility, commoditization, complexity, inconsistency and real-time consumer interactions are common challenges unique to branding services, according to Taylor Bryant of the Mullen full-service ad agency in his article "Marketing service brands: the toughest branding challenge today?" Intangible solutions are harder to brand because each experience is a unique encounter between employee and customer. Commoditization refers to the difficulty in establishing uniqueness because technology has made it easier for competitors to copy your successes. Services often address complex, multiple need-buying situations. Inconsistency in the service process is inherent because people delivering services are unique. Branding through traditional marketing is either supported or countered by real-time consumer experiences and the word-of-mouth messages they carry. 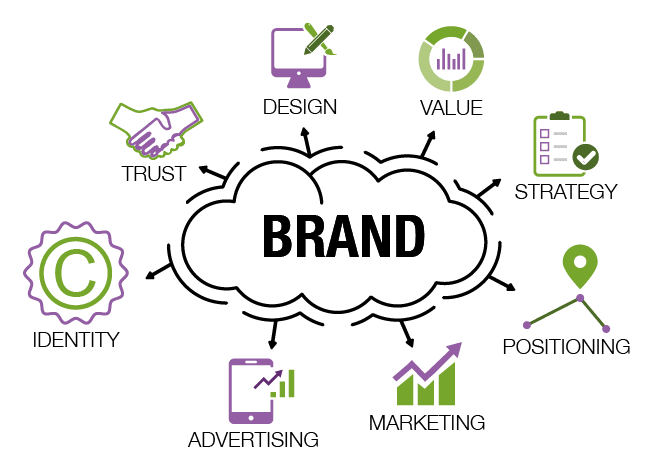 Given the branding challenges your service business faces, incorporating proactive strategies related to the unique elements in the service marketing mix is a good strategy. You hire top quality people, train them for consistent, quality service, and promote the value of your people. Emphasize the aspects of your service process that benefits your customers. Pen2Print will help you in leveraging its in branding. Provide physical evidence to validate your brand. Many service companies do this through testimonials. You also provide proof of your service brand with consistent delivery to customers.